The Gendler Grapevine Project is a six-year initiative designed to celebrate Everett Gendler’s inspirational leadership and perpetuate his life’s work. 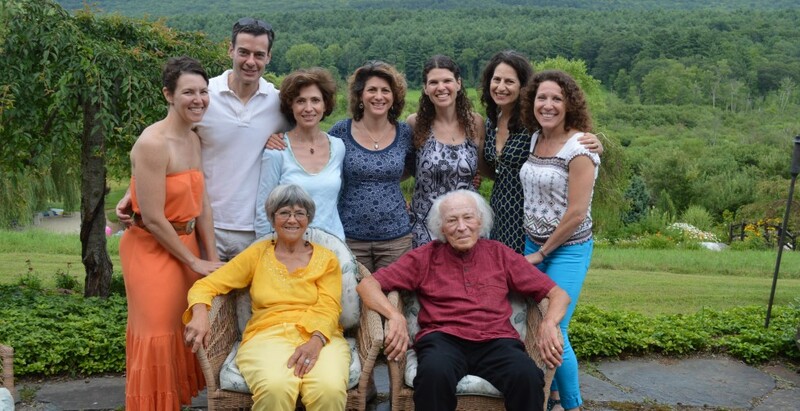 The Gendler Grapevine Fund is a Donor-Advised Fund housed at the Jewish Communal Foundation of New York City. It is not an independent 501(c)(3) organization.